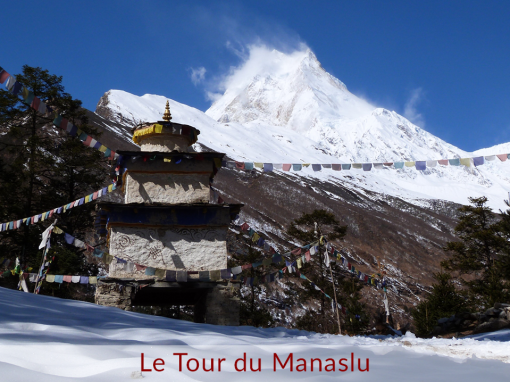 The Annapurna Balcony is one of the most scenic treks in the Annapurna region. 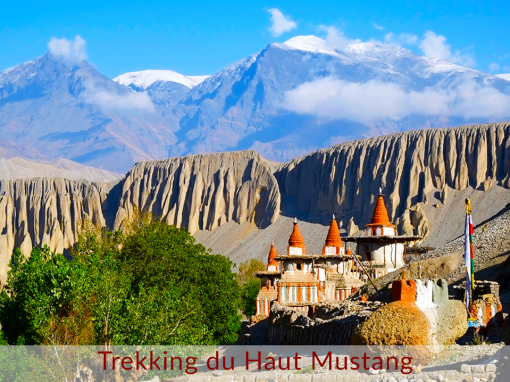 This less than 10 days adventure is perfect for families reaching a maximum elevation of 3300 meters. The itinerary goes on a balcony trail offering unique panoramas over the Himalayas. It overhangs the Modi Khola River until reaching the typical village of Ghandruk. Then you climb in the rhododendrons forests towards the top of Poonhill at an altitude of 3210 meters. 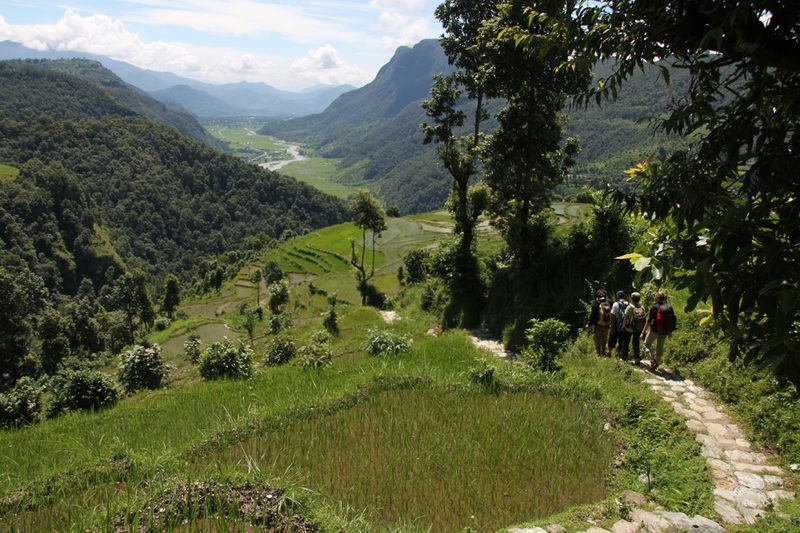 A trekking close to the local people of this region. 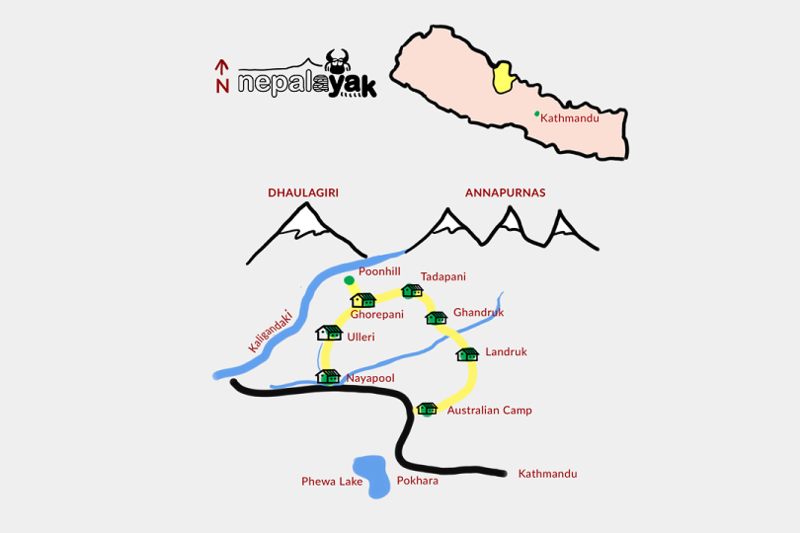 D1 Transfer to Pokhara (800m) – 7h or flight – 30min. D2 Transfer to Phedi (1200m) – 1h. Phedi – Australian Camp (2000m) – 4h / +820. 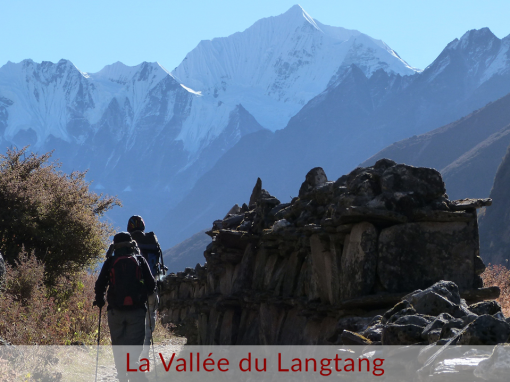 D3 Australian Camp – Landruk (1550m) – 5h / +330 / -815. D4 Landruk – Ghandruk (1950m) – 4h30 / +650 / -250. D5 Ghandruk – Tadapani (2630m) – 5h / +680. D6 Tadapani – Ghorepani (2860m) – 5h30 / +830 / -600. D7 Climb Poonhill (3210m) and back to Ghorepani – 1h30 / +450 / -450. Ghorepani – Ulleri (1950m) – 4h / +350 / -1190. D8 Ulleri – Nayapool (1050m) – 4h30 / +110 / -1060. Transfer to Pokhara – 1h30. D9 Transfer to Kathmandu – 7h or flight – 30min.